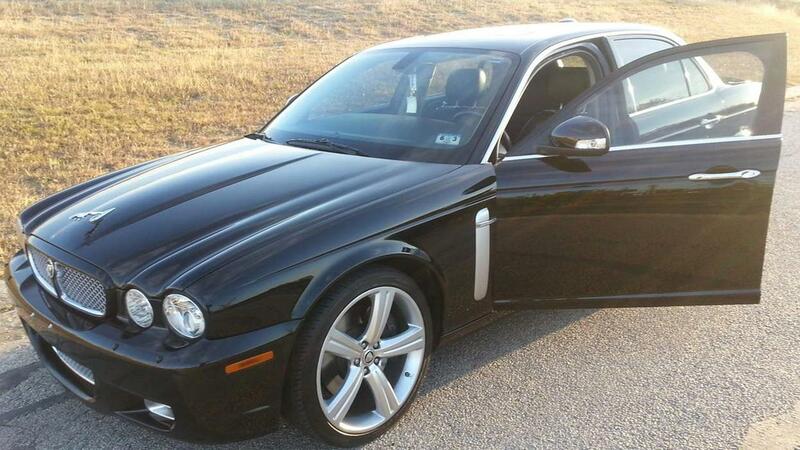 A 2008 Jaguar XJR is for rent in San Antonio for $60 a day. 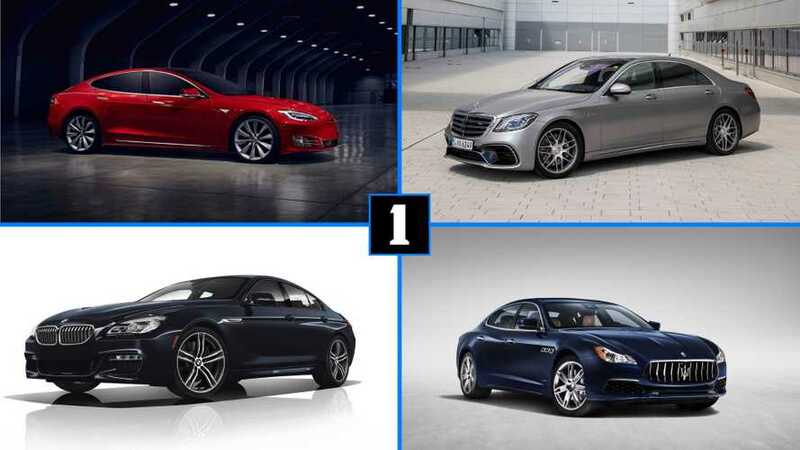 These supercharged luxury sedans are a rare sight on the road and have famously finicky reliability. Getting to drive an XJR for less than the cost of a nice dinner seems like a bargain, especially since there's no need to worry about the maintenance issues of owning it. 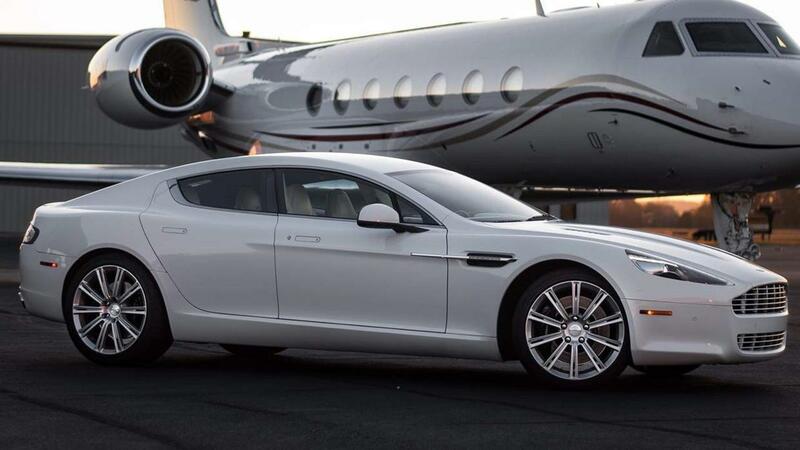 This 2011 Aston Martin Rapide is available for $548 per day. While the price is undeniably steep, the British sedan is a rare sight on the road, and the cost might be justifiable just to know what driving this beautiful machine is like. The Rapide would easily fit in at Manhattan's ritzier locales and would be perfect for enjoying the changing autumn leaves during a cruise upstate. For $194 per day, you can rent a 2011 Rolls-Royce Ghost in Los Angeles. It would certainly be a more lavish way to get around the city than a traditional rental car. 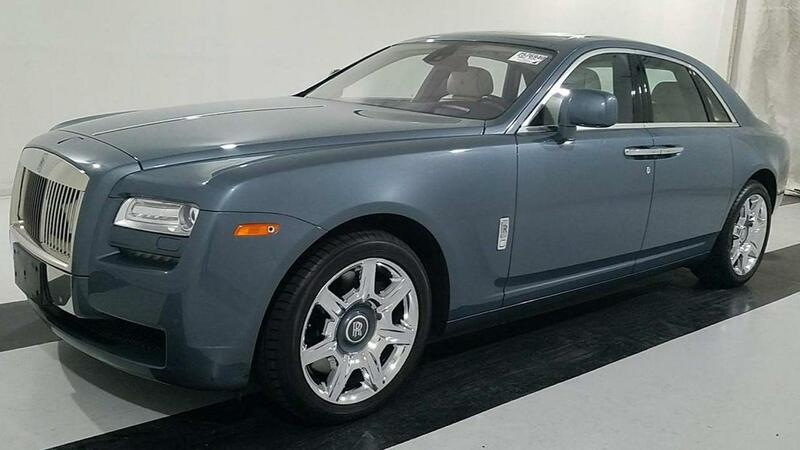 According to the person renting the Rolls, this one had an original sales price of $316,280, including options like a head-up display and night vision. 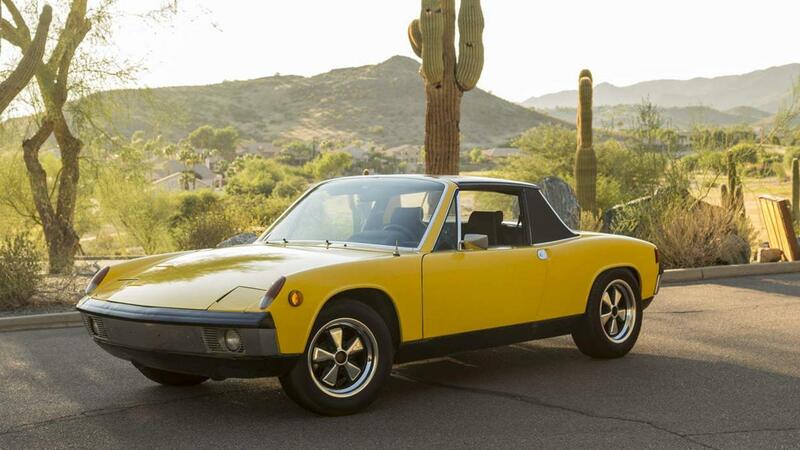 If you're looking for open-roof fun in Phoenix, this 1972 Porsche 914/6 for $189 per day would be amazing for a blast through the desert. 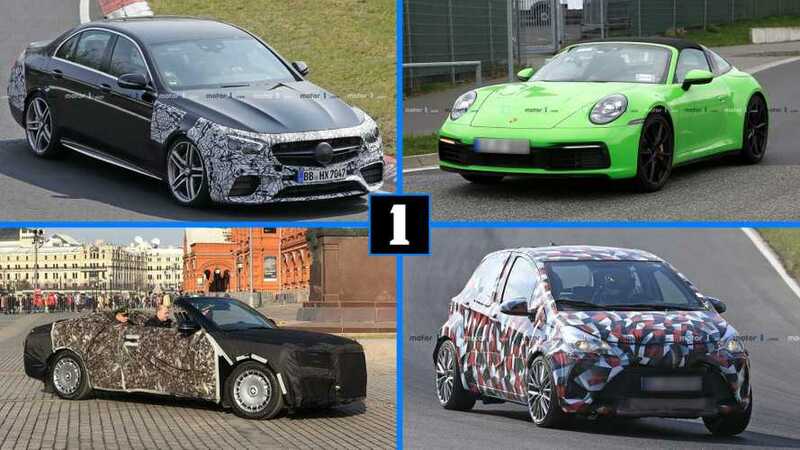 As the model name suggests, these cars feature a flat-six engine instead of the more common boxer four-cylinder. As air-cooled Porsche prices continue to grow, renting this one for a weekend could be a good way to get the experience of driving one without needing to take out a second mortgage. 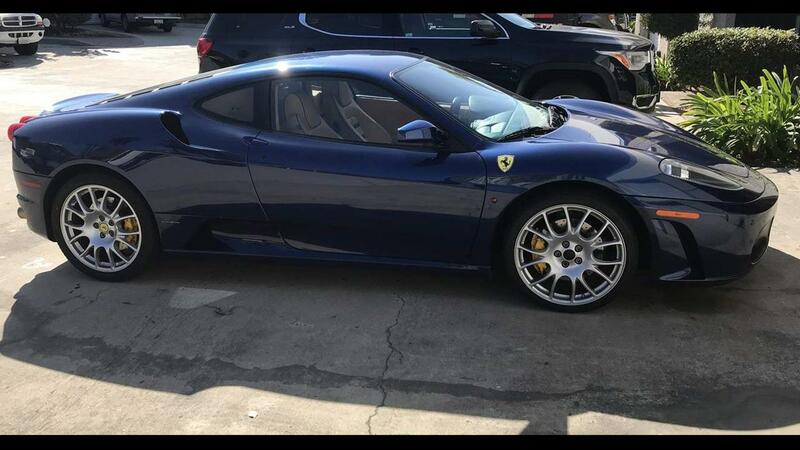 Many enthusiasts dream about the experience of driving a Ferrari, and this blue 2007 F430 is up for rent in sunny San Diego for $375 per day. 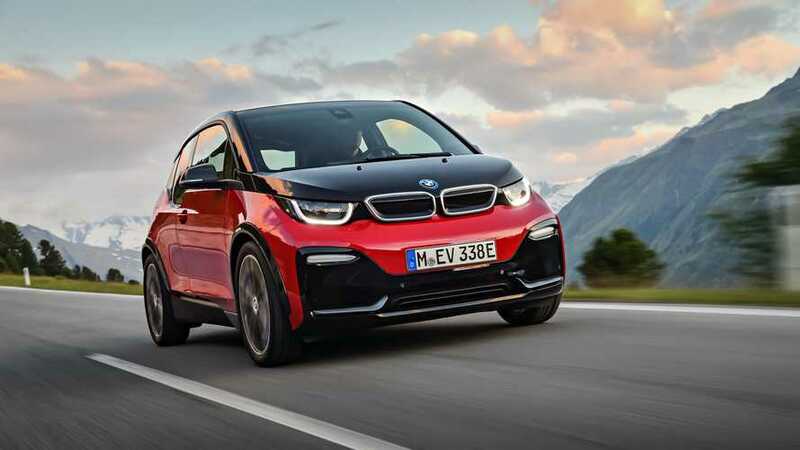 While it's not the purist's choice, the automatic gearbox with paddles on the steering wheel making getting behind the wheel of this one accessible to any driver. 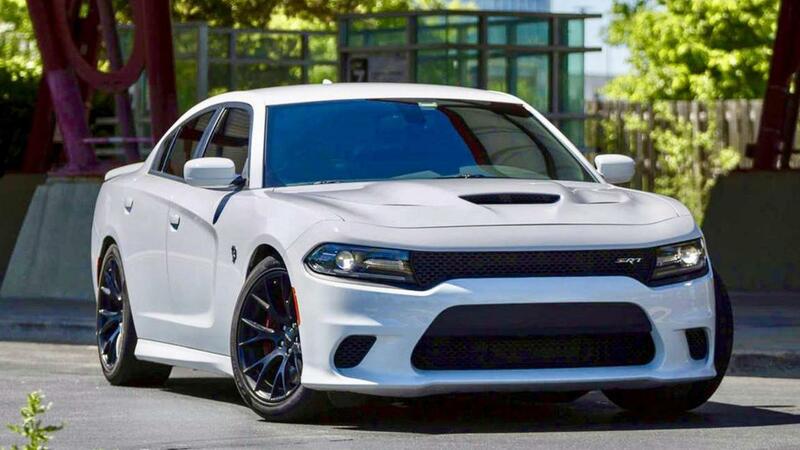 If your preference tends more towards performance rather than these luxury sedans, have a look at this 2016 Dodge Charger SRT Hellcat in Chicago for $297 per day. 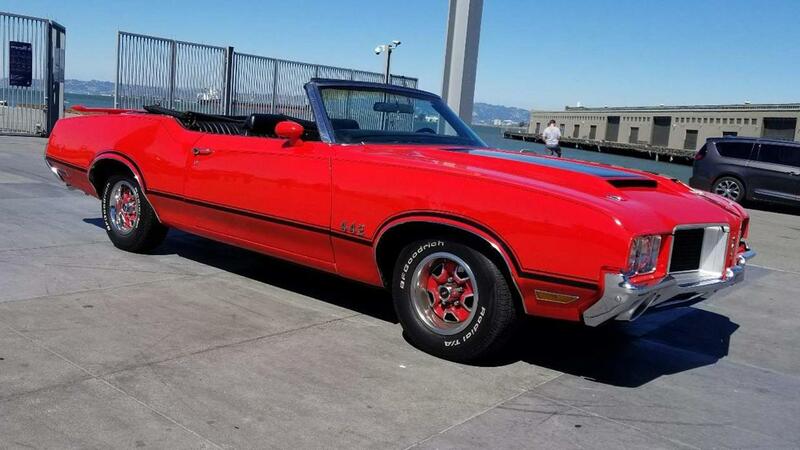 Just try to resist the urge of reenacting the final chase from The Blues Brothers in this 707-horsepower (527-kilowatt) four-door muscle car. 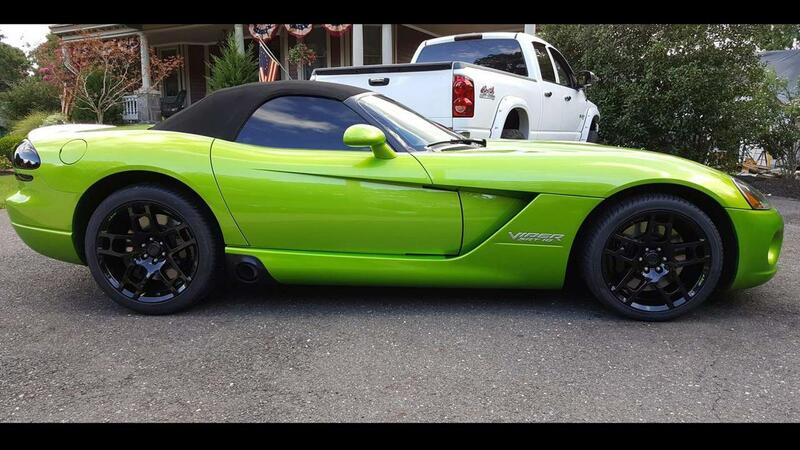 This mean, green 2008 Dodge Viper is for rent in Philadelphia for $298 per day. Like many crowded urban areas, the City of Brotherly Love doesn't offer great roads for enjoying this V10 roadster. However, the surrounding areas of Pennsylvania further outside of town have some better places opening up the Viper. 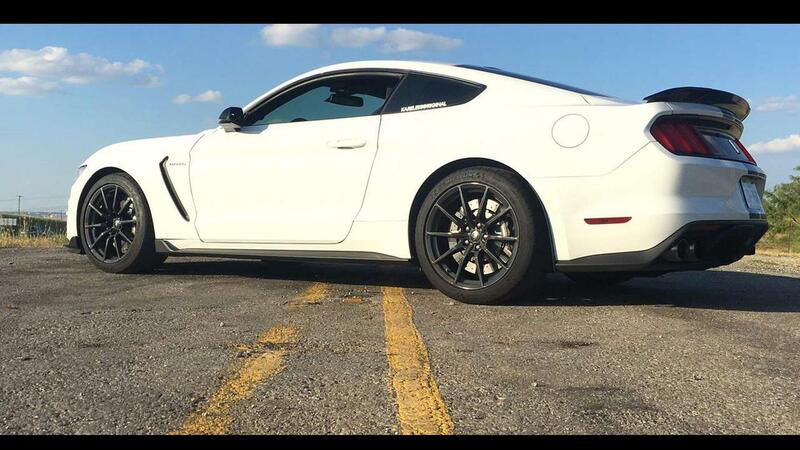 At $400 a day, this 2017 Ford Mustang Shelby GT350 in Dallas is the second-most expensive vehicle to rent on this list. It would be a blast to drive, though. 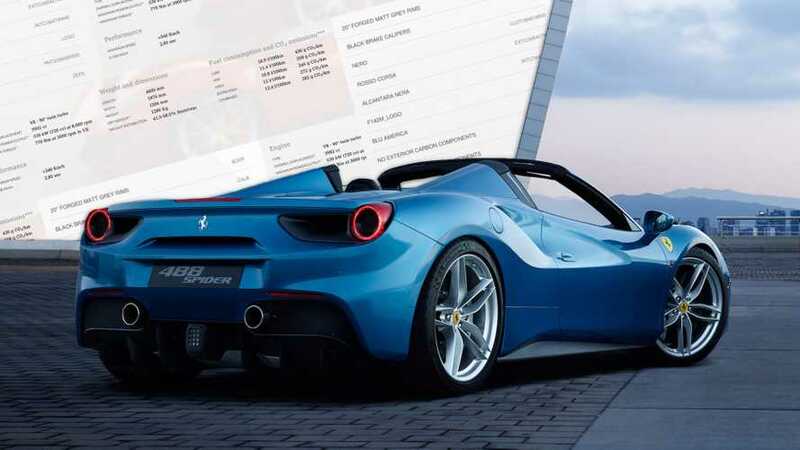 In addition, the person offering the V8-powered coupe says that a custom exhaust "is sure to make the hairs on the back of your neck stand up." 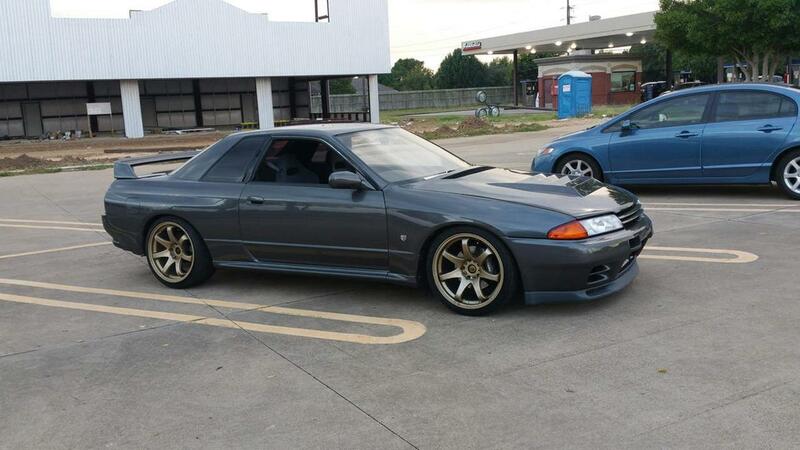 This 1990 Nissan Skyline GT-R is available in Houston for $213 per day. Driving one would tick an item off the bucket list for any Japanese car enthusiast. Until just a couple years ago, the only way to get behind the wheel of a GT-R from the 1990s in the United States was to boot up a video game. 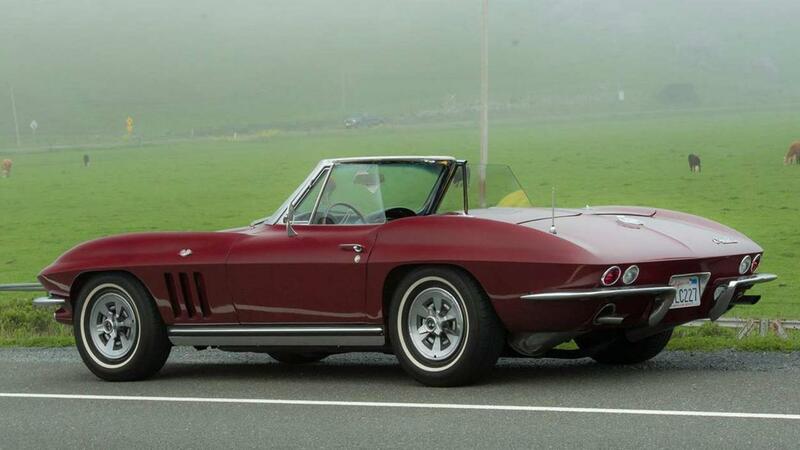 San Jose is located at the southern tip of the San Francisco Bay, and it's hard to imagine a better vehicle for taking in the region's coastline and rolling hills than this 1965 Chevrolet Corvette convertible for $101 per day. The owner of this one even has a hidden Harmon-Kardon Infinity sound system in the cabin for enjoying some tunes while cruising around. However, the 327-cubic-inch (5.4-liter) V8 in this 'Vette probably makes amazing music with the top down, too. 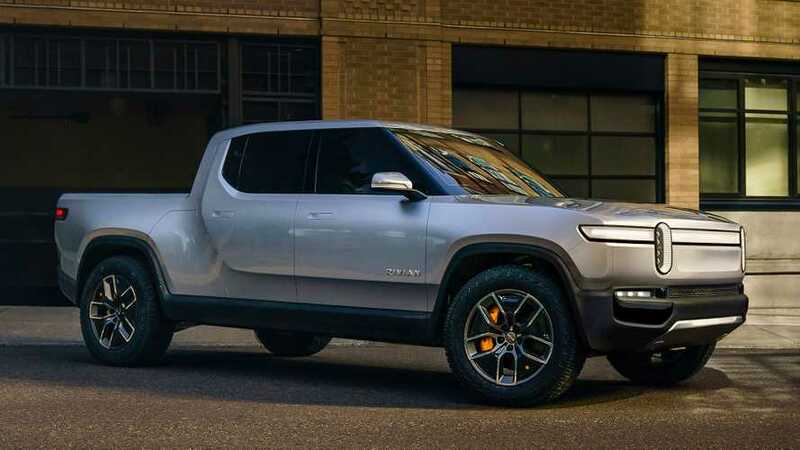 Just as Airbnb uses lets enterprising individuals offer an attractive alternative to getting a hotel room, Turo replaces the usual, boring rental car by allowing folks to rent out their vehicle. 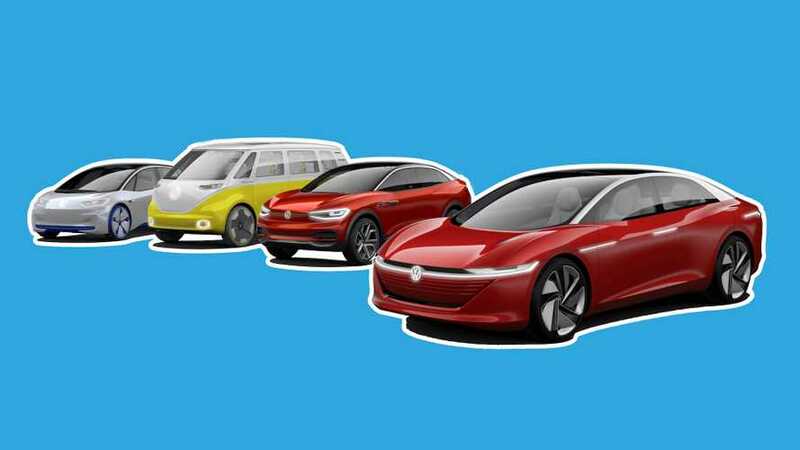 This means that instead of being stuck behind the wheel of a beige appliance on wheels during your next vacation, the service offers a chance to drive something much more exciting. We wanted to see what the options looked like in America's 10 largest cities, and the results were fascinating. Even outside these major locations, there are generally a wide array of vehicles available. If you're looking to have fun behind the wheel during a future trip or fun weekend staycation, Turo offers some tantalizing options.